Truebeck Construction, a national leader in construction safety, was honored with the Cal/VPP Construction designation for their Uber HQ project in Mission Bay. Truebeck is one of eight general contractors with this distinguishing safety classification. 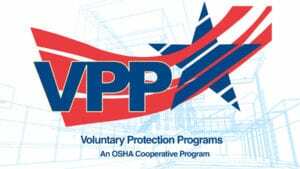 Cal/VPP Construction companies are considered workplace safety and health leaders within their industry. 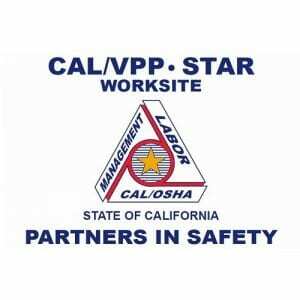 Individual California worksites under the control of a Cal/VPP Construction employer are recognized as worksites expected to have significantly lower risk for serious accidents than other employer’s worksites within the same industry. 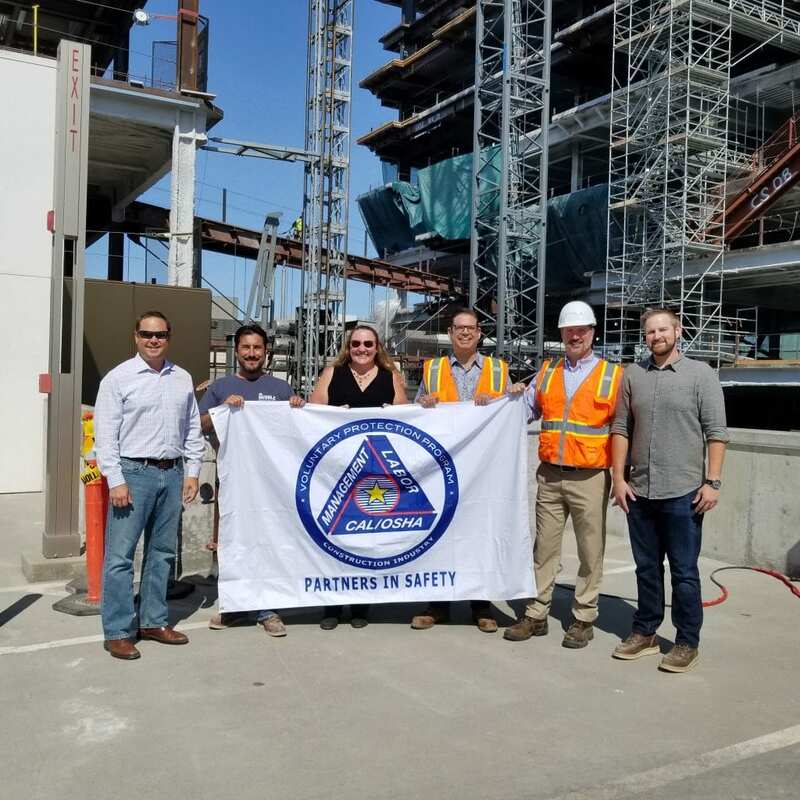 During the evaluation process, the Division of Occupational Safety and Health (DOSH), better known as Cal/OSHA, visited the project site on 10 separate occasions. This process involved a variety of detailed inspections of the project site, Truebeck’s safety programs, and subcontractor’s safety programs. Some of the attributes highlighted during this process included: Truebeck’s commitment to safety at all levels of the organization, the empowerment of individuals with training and knowledge to identify and correct unsafe conditions and actions, and our processes for identifying, correcting, and investigating safety concerns and incidents on the project site. This is Truebeck’s second project to achieve the Cal/VPP status, the first one being Apple Campus 2. This honor is a reflection of Truebeck’s safety pledge and priority on every job site: one team, one goal, home safe. 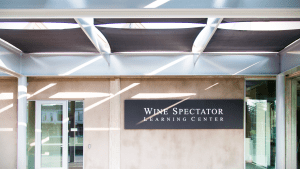 SSU Wine Business Institute Wins Top Project Award!